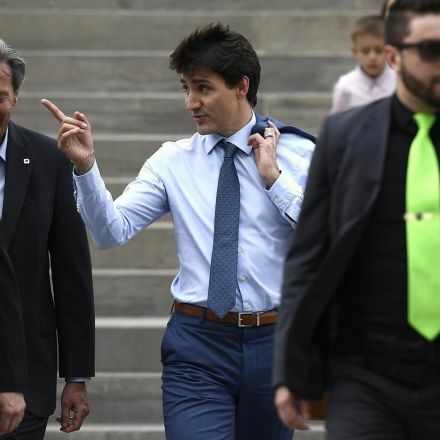 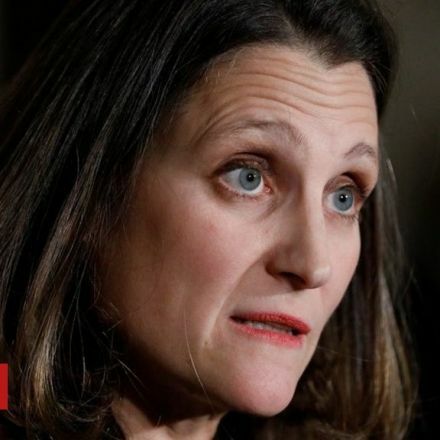 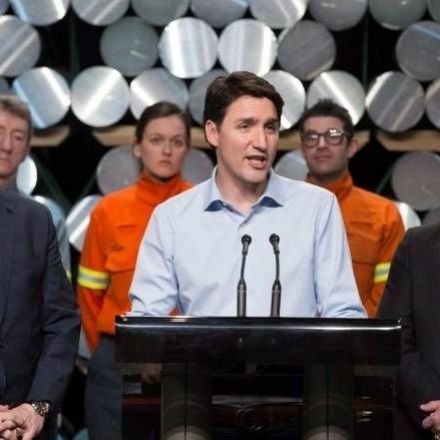 Canada began imposing tariffs Sunday on $12.6 billion in U.S. goods as retaliation for the Trump administration’s new taxes on steel and aluminum imported to the United States. 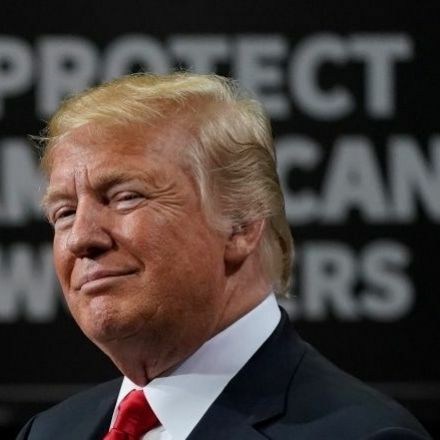 Some U.S. products, mostly steel and iron, face 25 percent tariffs, the same penalty the United States slapped on imported steel at the end of May. 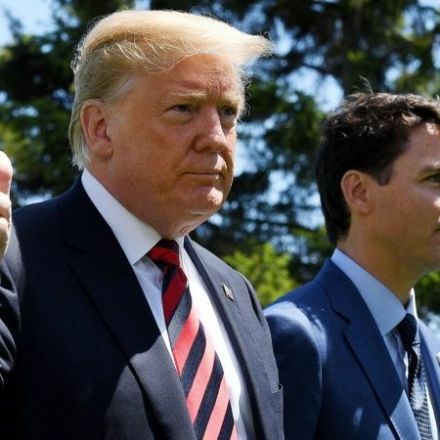 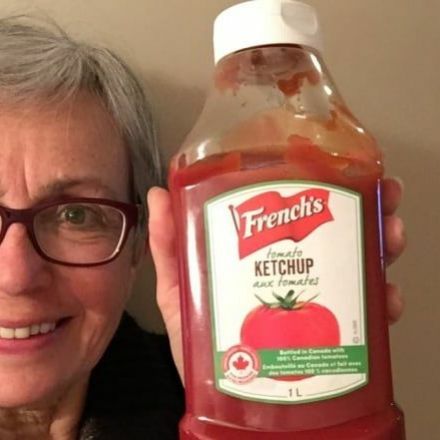 Other U.S. imports, from ketchup to pizza to dishwasher detergent, will face a 10 percent tariff at the Canadian border, the same as America’s tax on imported aluminum.